As a kid, I loved to color butterflies for two reasons. First, they were simple to draw without much skill. Second, I could design their wings with endless variations of colors, spots and shapes. 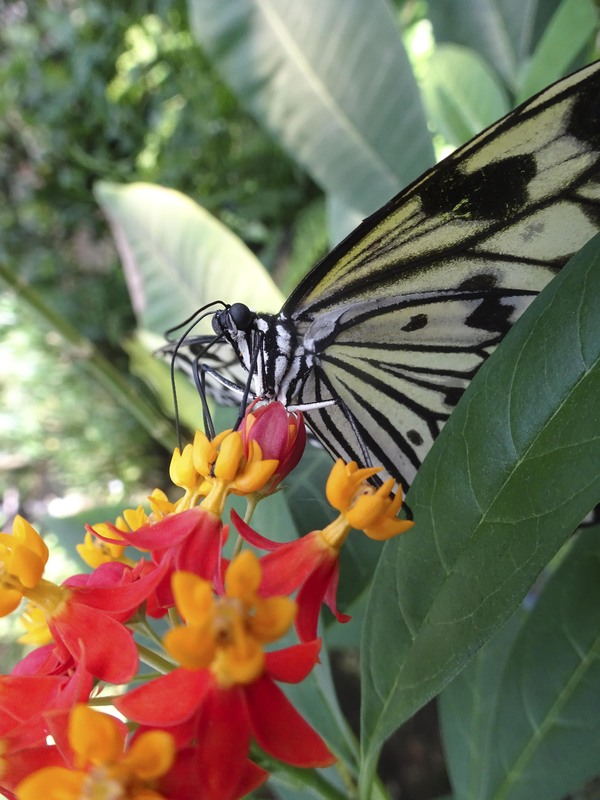 Now, researchers at Cornell University have used genetics to alter the patterns that are found on the wings of butterflies. Robert Reed, an associate professor of ecology and evolutionary biology, along with Linlin Zhang, a postdoctoral researcher, had their results published in the journal Nature Communications, which is an open access journal that focuses on biology, physics, chemistry and Earth sciences. The research was funded by the National Science Foundation. Reed and Zhang used CRISPR (Clustered Regularly Interspaced Short Palindromic Repeats) for editing the genes. CRISPR can be used to cut the gene at a specific location, which then allows for genes to be removed or added as needed. Butterflies called Vanessa cardui and Junonia coenia were used in the research. The researchers cut out a gene called spelt. By removing this gene, a butterfly that did not have the round mark, known as an eyespot, on the wing was created. 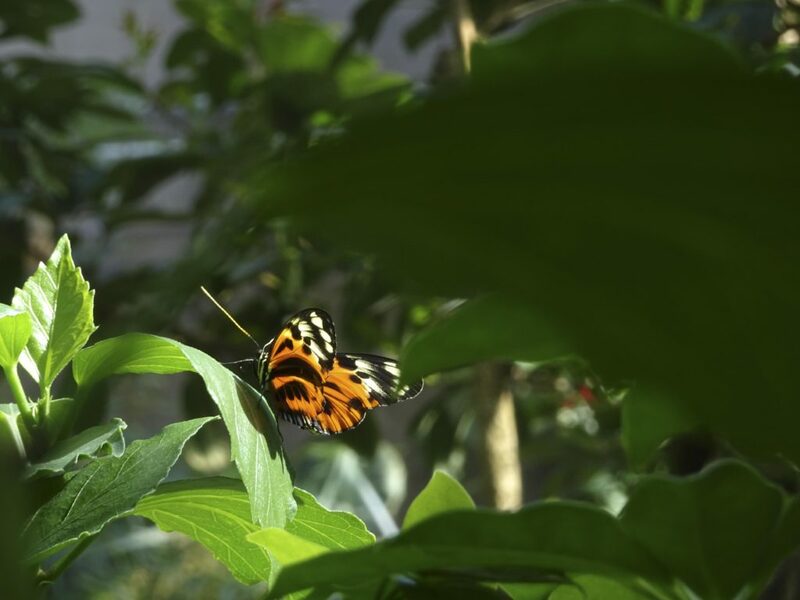 In another test, researchers removed a gene that in turn made it so the butterflies had larger eyespots on their wings. 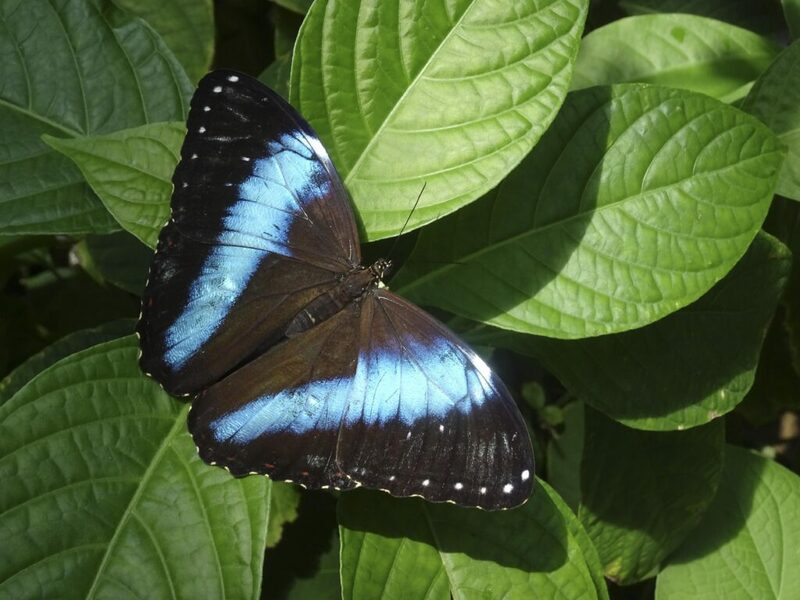 Markings on butterflies can be used as a method of defense in their environment, to help the butterfly to mimic a dangerous species and to select of a mate. The findings from the study can be used to understand that role that natural selection plays when it comes to picking from the many variations of designs. “Variation is the raw material of evolution,” Reed said.